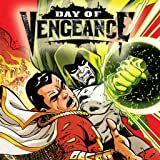 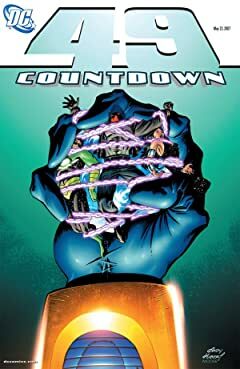 It begins with a death that sets off a chain reaction throughout the entirety of the DC Universe--and beyond! 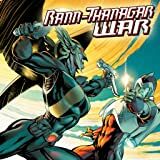 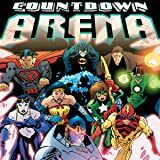 Featuring a rotating team of writers and artists including Paul Dini, Jimmy Palmiotti, Justin Gray and more! 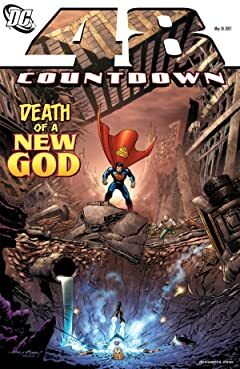 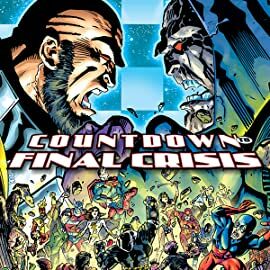 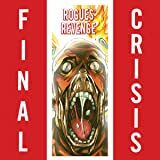 The Countdown to the FINAL CRISIS begins here! 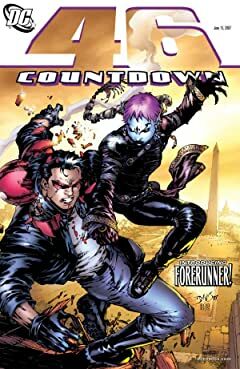 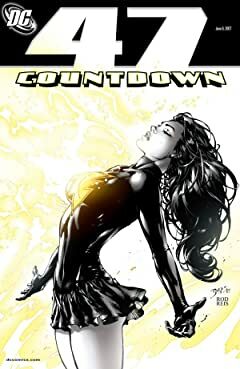 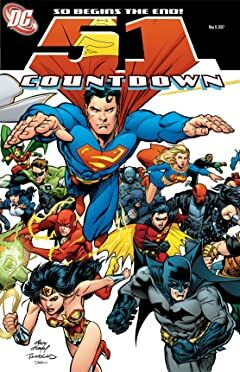 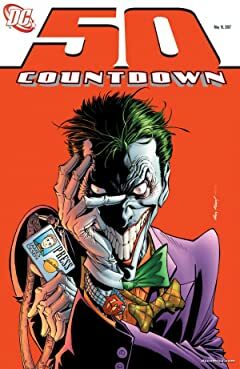 Note: the issues of Countdown will be a countdown, going from 51 to 1.